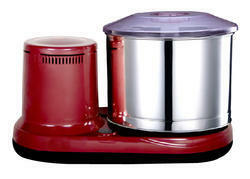 Providing you the best range of indian rice grinder, chocolate refiner and varalakshmi cocoa melanger with effective & timely delivery. 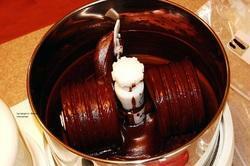 Ideal refiner to make craft chocolate at home, or for the small batch professional. Refines particles down to less than 20 microns that will produce perfectly textured chocolate and nut butter. Built with quality materials for trouble-free and lasting performance, including durable gears, fully sealed bearing, and strong belts that will eliminate rubber dust and slippage. 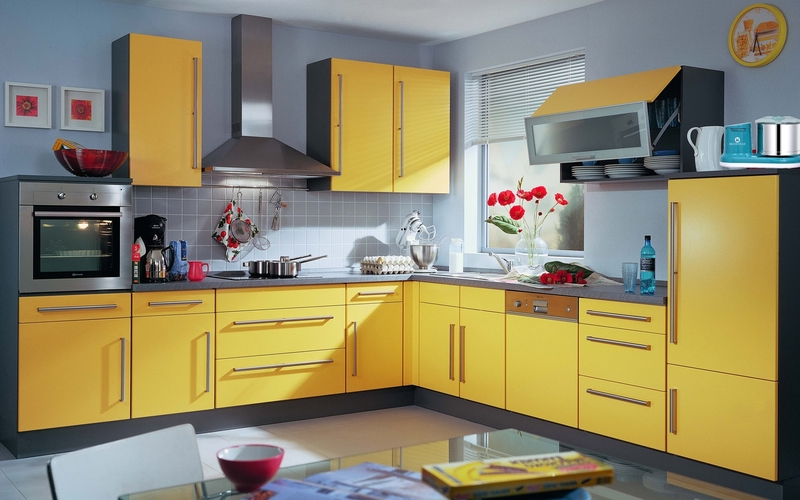 Features a safety shut off switch to prevent overheating. This machine comes standard with 110 V, 60 Hz. It also available in 220V, 50/60 Hz for international markets. 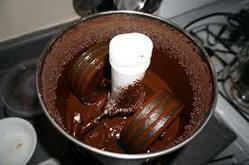 Up to 8 lbs chocolate refining capacity, 2 Liter Drum Capacity. The best parts of the Varlakshmi Grinder with a Chocolate Maker Upgrade Plus to increase the performance and robustness required for chocolate making. Easy enough to use for home chocolate making. At just 12 x 12.5 x 19" and 13.5 kg, it fits on your countertop.